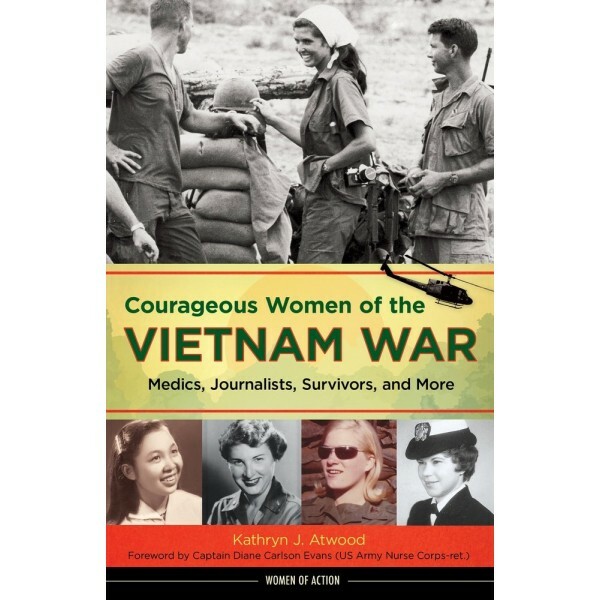 One of just a handful of women reporting on the Vietnam War, Kate Webb was captured by North Vietnamese troops and presumed dead — until she emerged from the jungle waving a piece of white parachute material after 23 days in captivity. Le Ly Hayslip enjoyed a peaceful early childhood in a Vietnamese farming village before war changed her life forever. Brutalized by all sides, she escaped to the United States, where she eventually founded two humanitarian organizations. Lynda Van Devanter was an idealistic young nurse in 1969 when a plane carrying her and 350 men landed in South Vietnam. Her harrowing experiences working in a combat zone hospital would later serve as inspiration for the TV series China Beach. 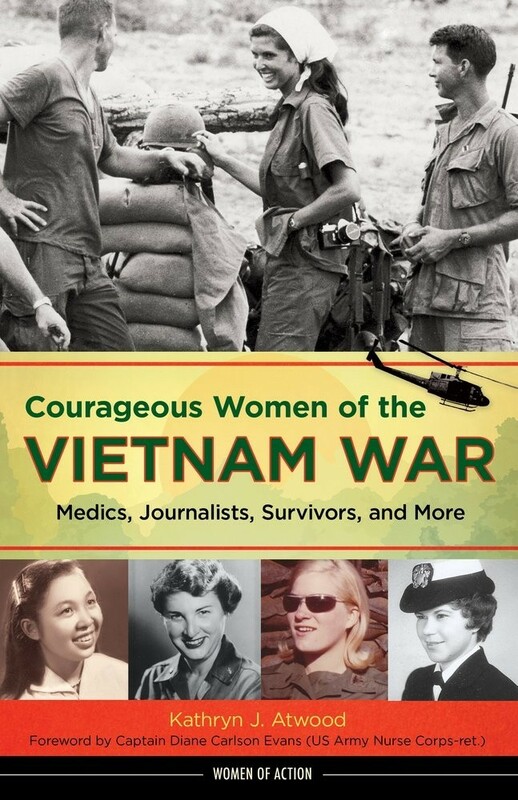 In these pages readers meet these and other brave women and girls who served in life-threatening roles as medics, journalists, resisters, and revolutionaries in the conflict in Vietnam, along with a look at the social and political turmoil that spanned two decades and the tenure of five US presidents. Each woman's story unfolds in a suspenseful, engaging way, incorporating plentiful original source materials, quotes, and photographs, making it an invaluable addition to any student's or history buff's bookshelf.